Everyone of us has bones. Where there are bones, there will be pain. It is a matter of time. No one loves pain. Proper understanding and handling of our health is critical to avoid the unncesssary pain. The greatest gift that we can give to our parents is a life of no unnecessary pain. 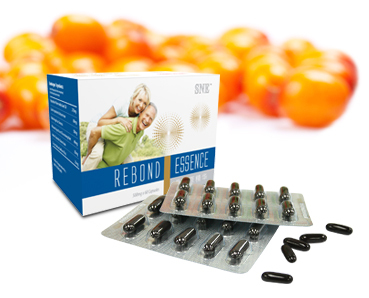 SKU: SNE06 Categories: Promotion, Body Health, Bones & Joints Care Brands: SNE. 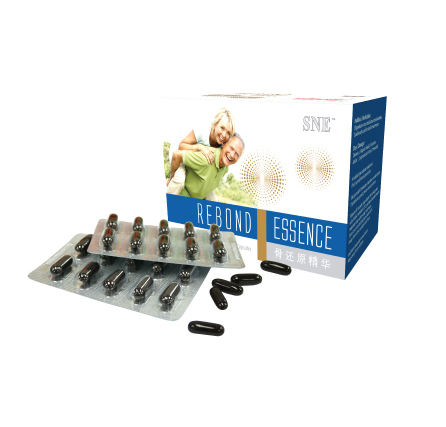 ‘ NE Rebond Essence is carefully developed and formulated by a team of renowned experts from YuHandRen Hi-Tech Industrial Co., Lte. Inner Mongolia, in collaboration with the American Cancer Society and Fudan University of Shanghai for over 10 years. Rebond Essence is produced from total natural plant components based on the latest supercritical CO2 extraction technique. It is combined with the Inner Mongolain wild Seabuckthorn seed oil and Chines herbal compounds to provide and intensive care for damaged joints, alleviates bone problems from its root and restores bone health. Thousands of clinical tests have produced remarkable results. 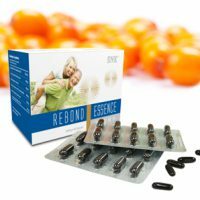 Rebond Essence is produced with a perfect formulation with extracts from the Inner Mongolian wild Seabuckthorn seed oil, Caulis Impatientis balsaminae, Radix Angelicae Sinensis, Rhizomo Liguisticum Chuanxiong Hort, Herba cistanche Deserticola and Crocus Sativus Saffron, It helps to alleviate bone problems from its root, and is supported with remarkable results from thousands of clinical tests. Rebond Essence is formulated with 100% pure and natural plant components to create a new breakthrough in bone care. Highly untainted ingredients are process at low temperature to extract its goodness and maintain the high bio-activity of its molecules. It is pure and safe without the presence of impurities for easy absorption and quick results, without any side effects. Stage 1 Alleviates Arthritis Symptoms: Its anti-inflammatory and analgesic composition helps alleviate pain rapidly and improves joint functions. It aids in reducing inflammation caused by arthritis while simultaneously dissolving the accumulation of fibrin at the inflamed part by inhibiting its inflammation. Stage 2 Repairs Cartilage Tissues: Reduces joint cartilage wear and simulates the repair of damaged cartilage. It accelerates the formation of osseine to improve synovial fluid viscosity, thus improving joint functions. Stage 3 Conserves Joint Cartilage: Contains natural chondroitin, rapidly absorbs and maintains moisture, provides nutrients to the cartilage and promotes bone healing. It displays remarkable results in alleviating arthritis symptoms symptoms and bone spurs. Stage 4 Increase Bone Density: Provides essential minerals lacking from from our daily dietary intake for healthy bone growth and increases bone density. It also promotes the biosynthesis of bone collagen and restore bone health . People with Arthritis, Rheumatoid Arthritis and Bone Spur. Experience dizziness, headache, palpitations, neck and shoulder pain, sprains and tend to have limited mobility. 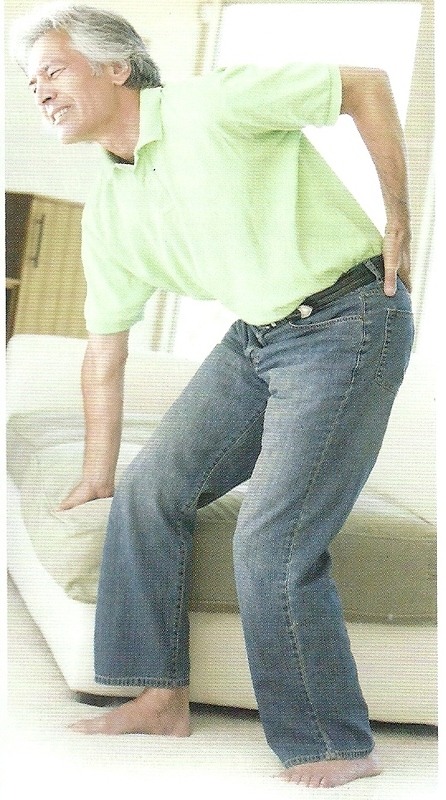 Felling pain and bloating, especially when waking up in the morning or in consequence of prolonged sedentary posture. People with kondromalasia patella, cervical vertebra disease related, sinovitis, bursitis, peroartritis, tenosinovitis and ganglion cysts.